After six years, one of the most unique and acclaimed songwriters in pop is back doing what he does best. "The Divine Comedy is me at my purest," says Neil Hannon. 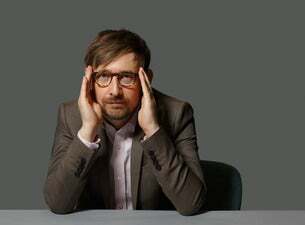 2017 sees The Divine Comedy popping up all over the place, including appearances at Kelvingrove Bandstand, Glasgow, Latitude Festival and a UK tour this November and December.